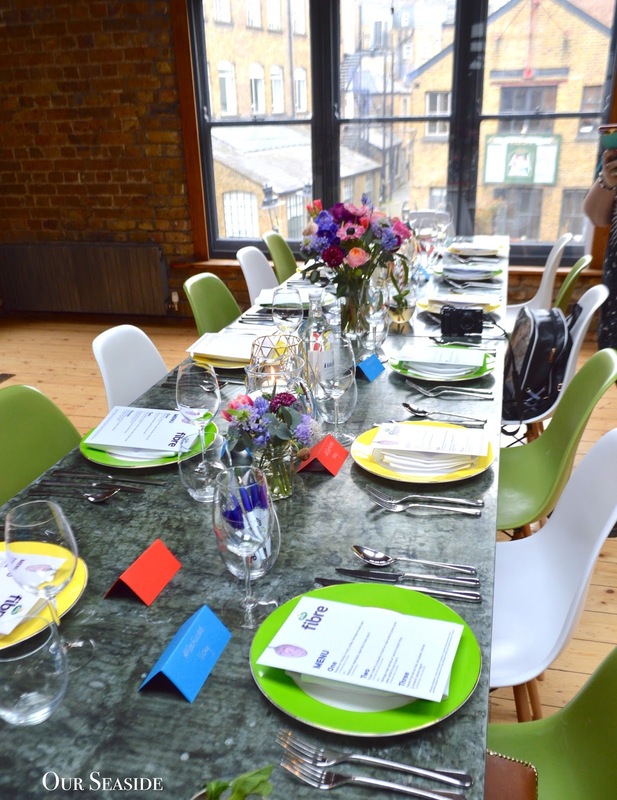 I was recently invited to attend an Arla Bloggers Lunch in Shoreditch, London. You may be familiar with the Arla brand especially when it comes to yogurt. 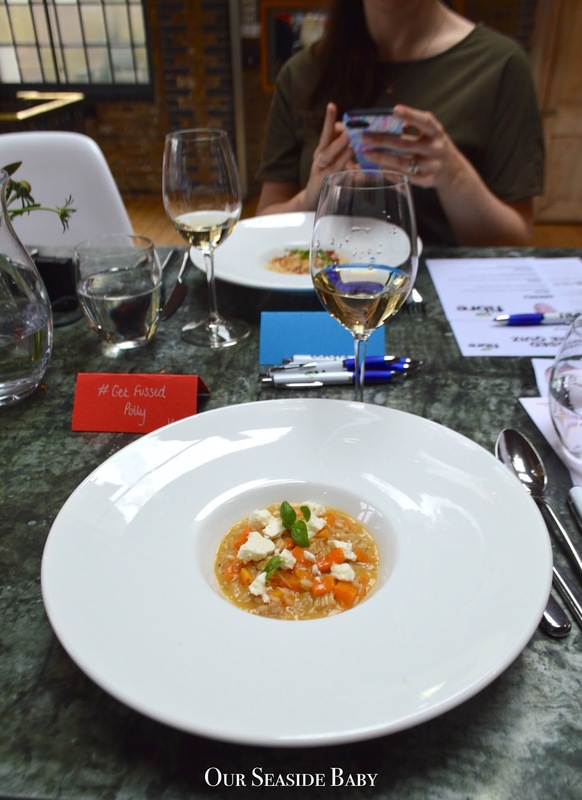 This lunch was to celebrate the launch of Arla Fibre yogurts, now available in two sizes and four flavours, all of which contain 4.7g fibre in each 150g serving. 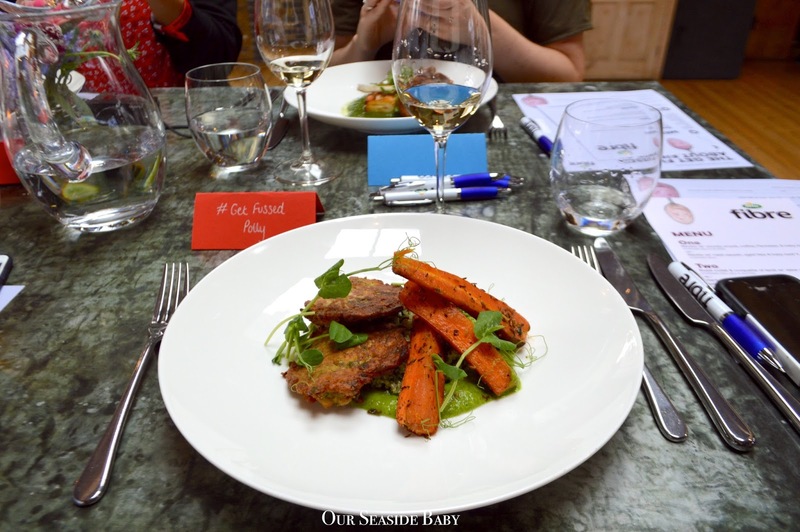 I always enjoy travelling up to London from Brighton especially for blogger events like these and although I had details about the lunch I wasn’t sure what the schedule would entail. I was in for a treat! 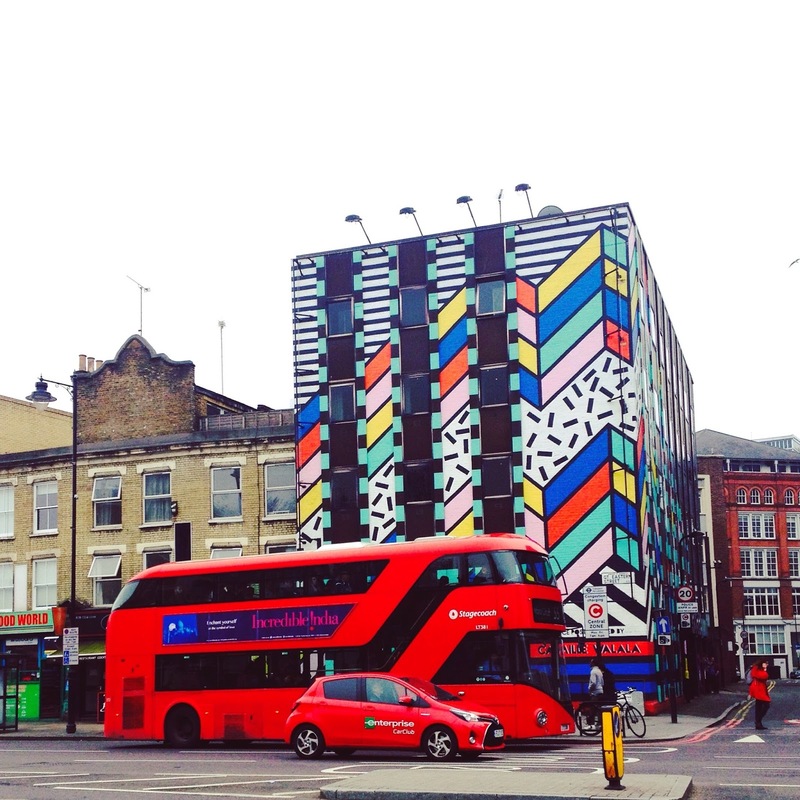 I studied and lived in London but hadn't visited Shoreditch in years. How the area has changed! Once I had arrived I met other bloggers and members of the Arla team. The event was hosted in a lovely bright studio and the tables were laid out beautifully. 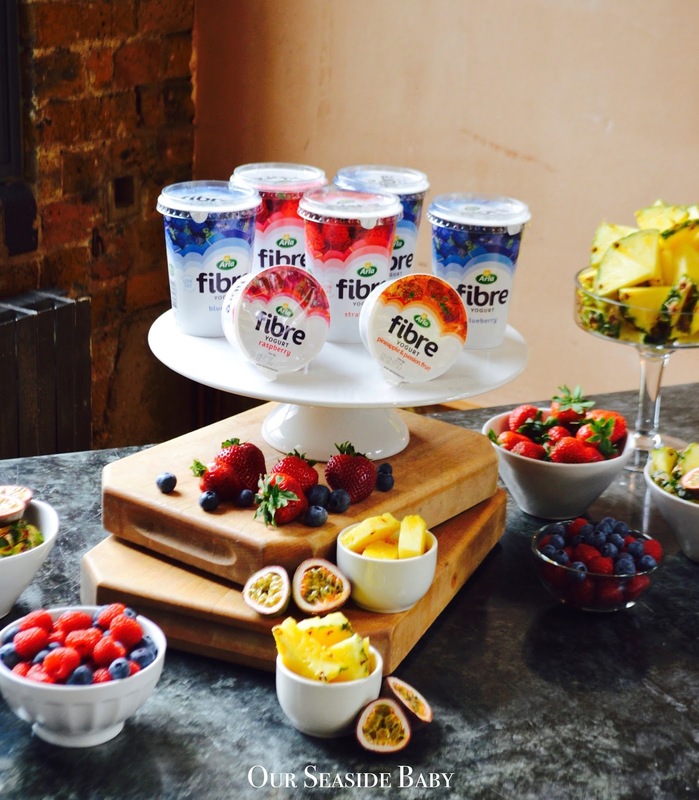 The team introduced the concept of Arla Fibre yogurts and explained the importance of fibre in the diet. Did you know that Public Health England recommends each adult consumes 30g of fibre per day yet, on average, most adults only consume 18g. There are many benefits to consuming food rich in fibre and these can lower blood cholesterol, prevent diabetes and heart disease. However, Arla believe people view fibre as ‘bland, brown and boring’ and this prevents them consuming more. Arla Fibre Yogurts were designed so you can enjoy the taste of yogurt with extra fibre without comprising on taste or texture. Hence, Arla have started the #getfussed campaign to make people aware of the importance of reaching the daily consumption guidelines for fibre. The lunch consisted of three delicious courses and with half of us getting a different menu from the rest. Some meals contained Arla yogurt, some didn’t. Luckily for me, mine did and it was included in every meal I ate. The starter consisted of risotto with roast squash, aged feta and baby basil. 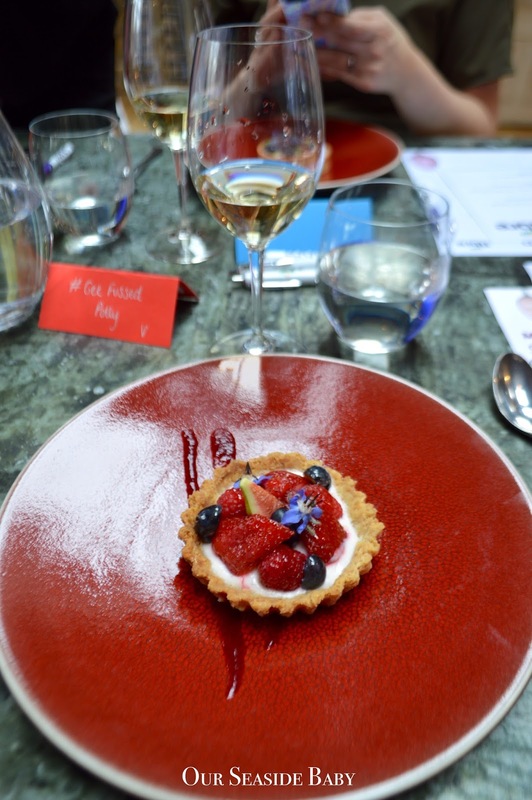 The main included heritage roast carrots with cauliflower and shallot fritter, salsa verde and quinoa and the dessert was a beautifully presented fresh fruit tart with figs, raspberries, strawberries and honey with Arla Fibre Yogurt! In my three courses, all of which included Arla Fibre Yogurt, I ate a total of 30g fibre therefore reaching my daily recommend total in just one setting. There are several ways to incorporate more fibre into a healthy diet. One way would be replacing white bread with wholegrain and brown rice in place of white rice. Another way would be eating additional fibre reach foods such as potato skins, beans and peas. Eating Arla Fibre Yogurt is a tasty and easy method of adding additional fibre into your diet without realising it! We tried different flavours at the lunch and speaking from experience, strawberry and blueberry were delicious! I’d love to try the other two flavours: raspberry and tangy pineapple & passion fruit. 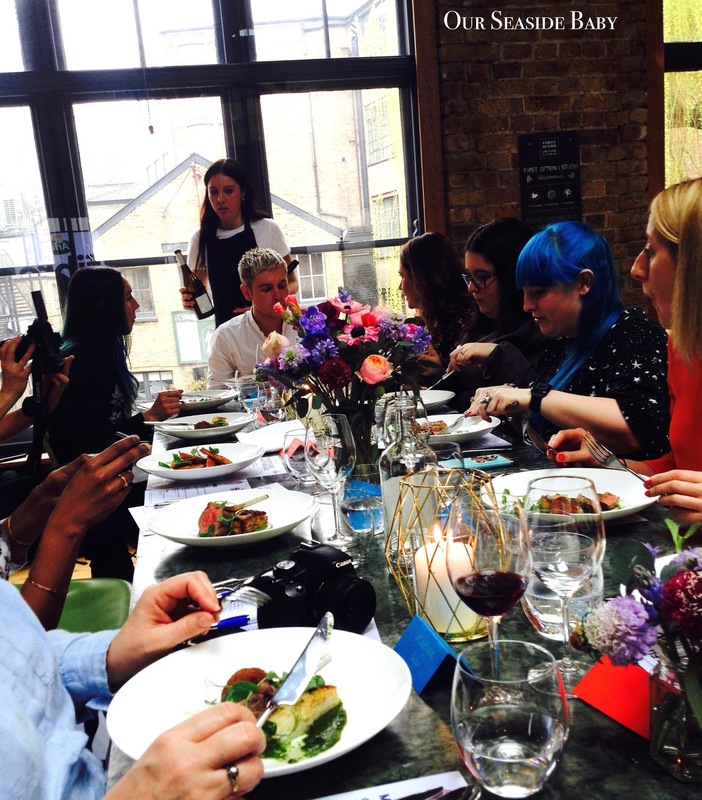 *I was invited to attend the Arla Bloggers Lunch and was paid a free for my time. All words and opinions are my own. 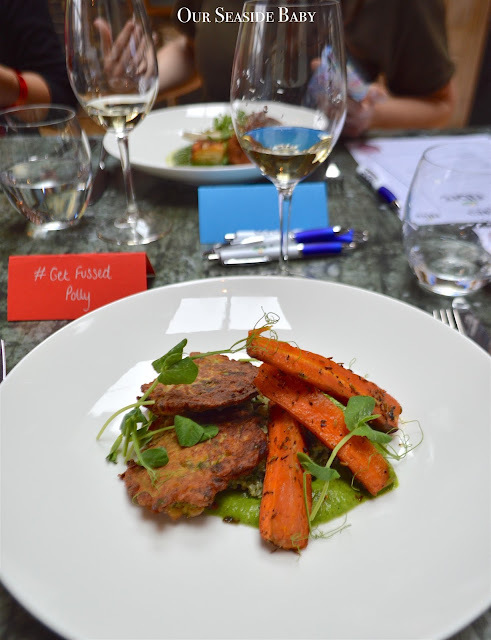 Thank you so much to Arla for hosting the delicious lunch and to Tots100 for organising. I had a wonderful time and the food was absolutely delightful. The food looks absolutely amazing! What a lovely lunch to be invited to. Thanks Fiona. The food was wonderful! What a lovely looking lunch. love the way of adding fibre to your diet through a yogurt. What a fun event and the food looks amazing! Thanks Claire. It was so good! Oh what a fun event! I definitely need to eat more fibre and this looks like a fab way to do it!